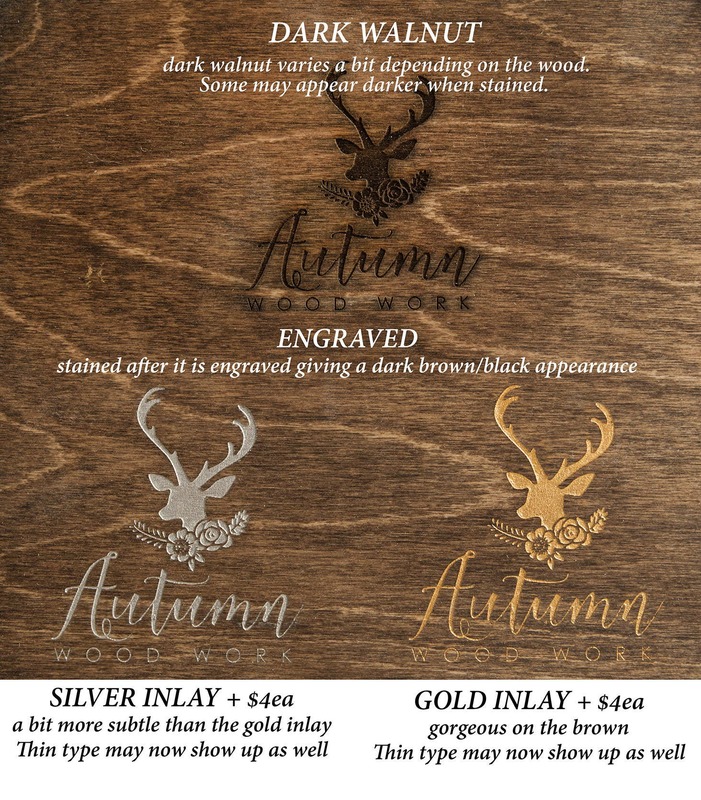 Wood Recipe Box for 4x6 recipe cards, includes 7 laser engraved wood recipe card dividers and 42 recipe cards. 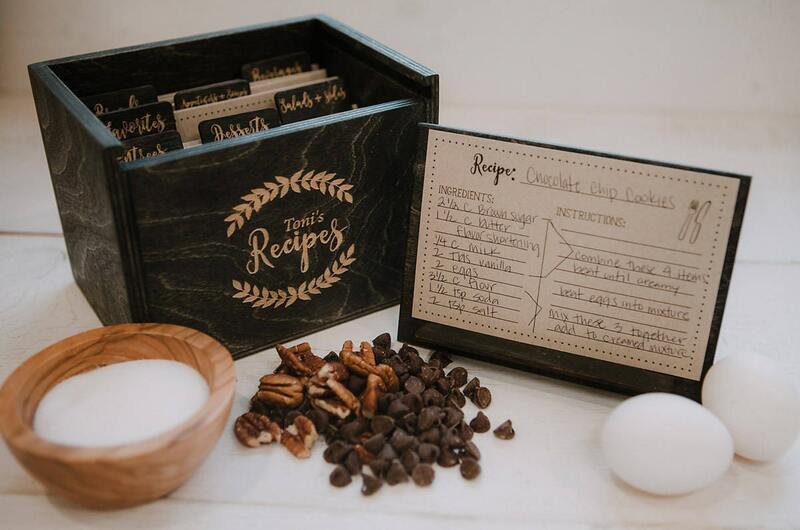 You can personalized this recipe box and give it as the perfect gift for any family, friend or newlywed. It is also a great way to collect those secret family recipes to pass down from one generation to the next. 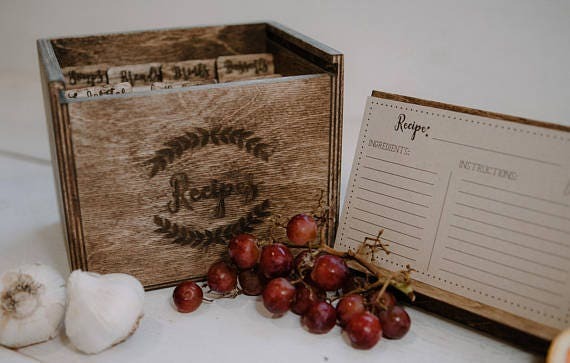 Our Custom made Wood Recipe Boxes are perfect for housewarming gifts, wedding gifts, and anniversary gifts. 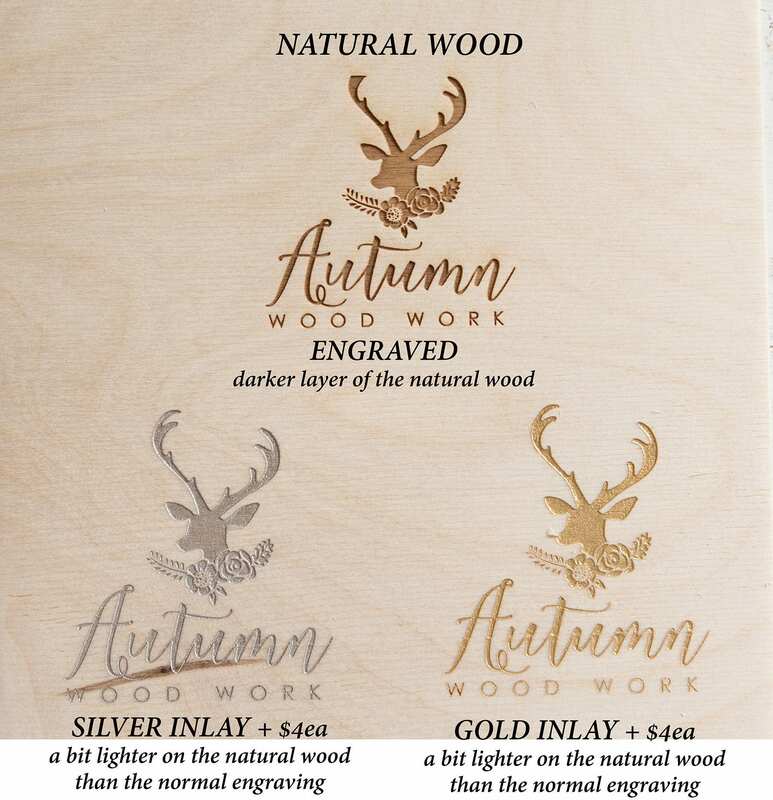 CUSTOM LASER ENGRAVING can be added to the front of the box for just $3 - please choose "Laser Engraved" in the options when you order and them add a note about what you would like engraved. 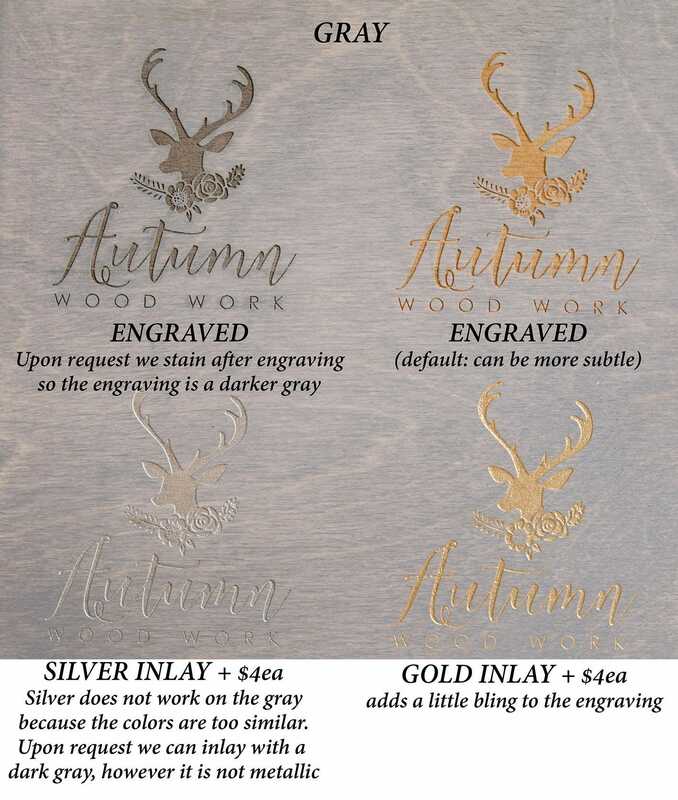 There is an option to inlay the front of the box with 18K gold or silver. Dividers do not have the option to be inlayed. 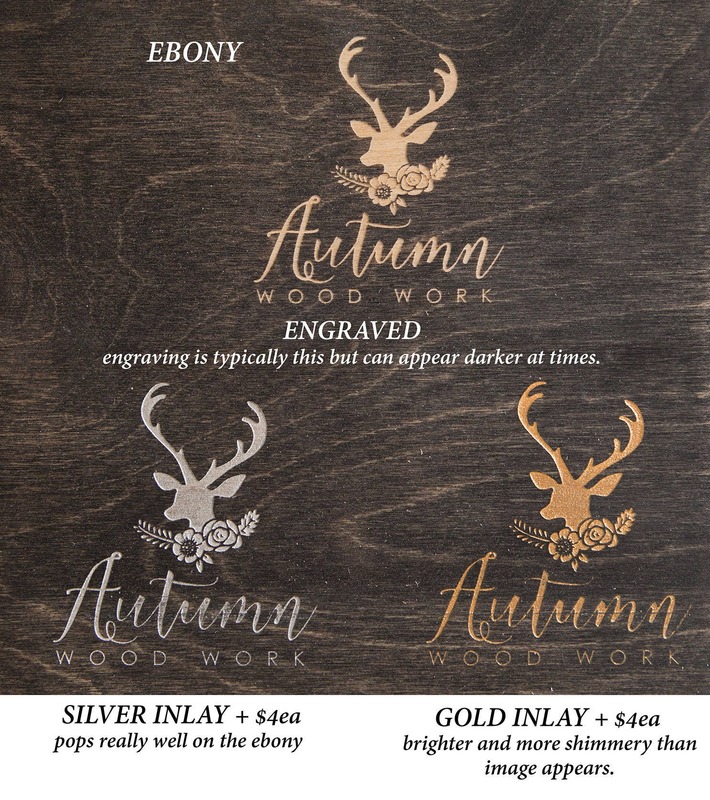 this listing includes the following items. Wood recipe box for 4x6 recipe cards - box will hold about (200) 4x6 recipe cards. 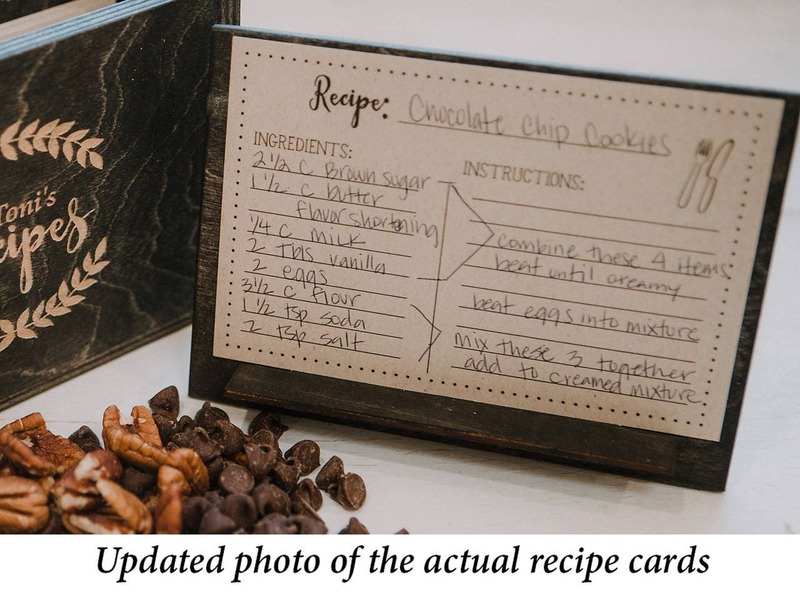 Wood recipe card stand - use the lid from the box and insert the wood "leg" into the slot to make the recipe card stand. I’d rate it 6 stars if I could! Absolutely beautiful! Great quality, communication, and turn around time! My mother will love it! Thank you so much! 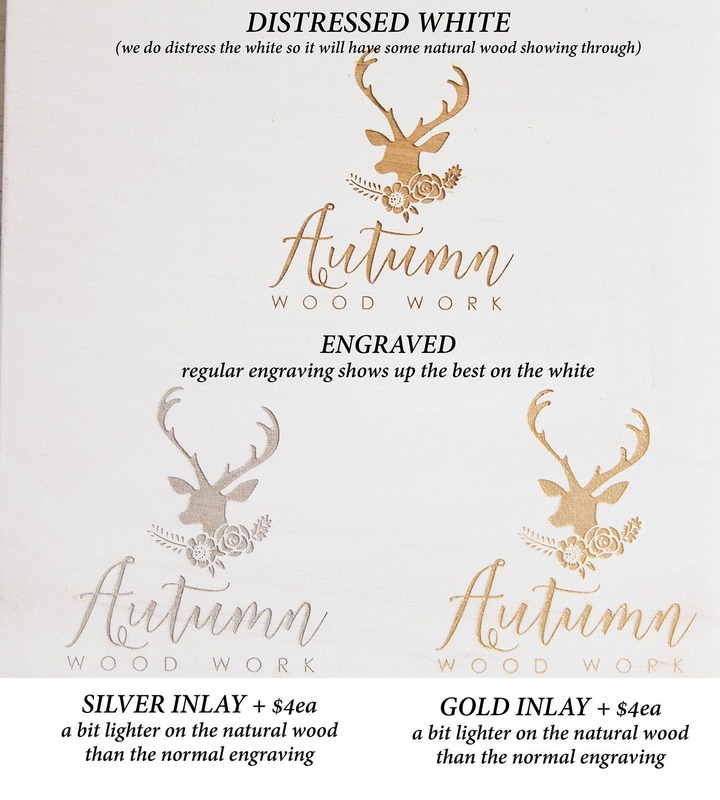 Highly recommend this shop, owner customized the size of our recipe card box to fit the size of the matching recipe cards for invites already sent out. The bride loved this as a shower gift/activity! So beautifully done! 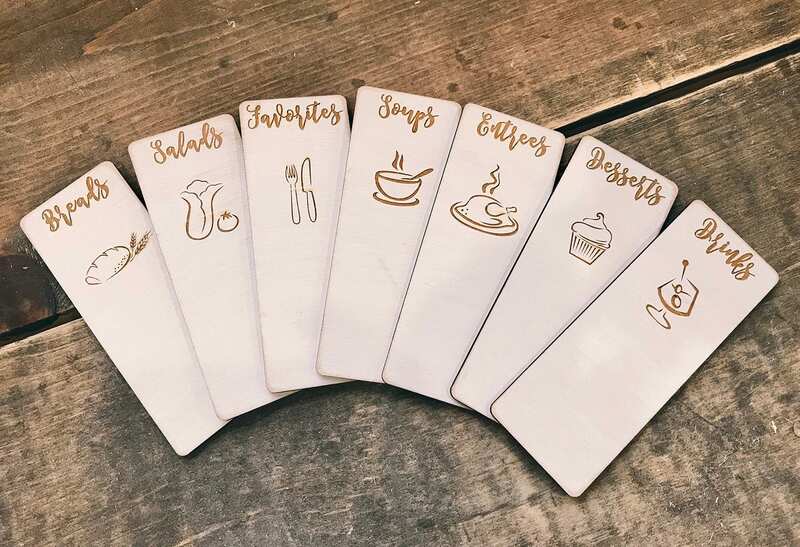 Got it as a Bridal Shower gift for recipe cards and it was the bride’s favorite gift! Just what I was looking for! Was very helpful throughout the buying process, answering questions and helping with concerns. The shipping was about two days later than predicted. But, when I inquired about it, they responded immediately letting me know it was being shipped that day. They offered an apology for that and included extra recipe cards. That being said, the workmanship is beautiful, and as promised. It is exactly what I wanted. Now I can begin to get organized. Believe it or not, that's exciting. 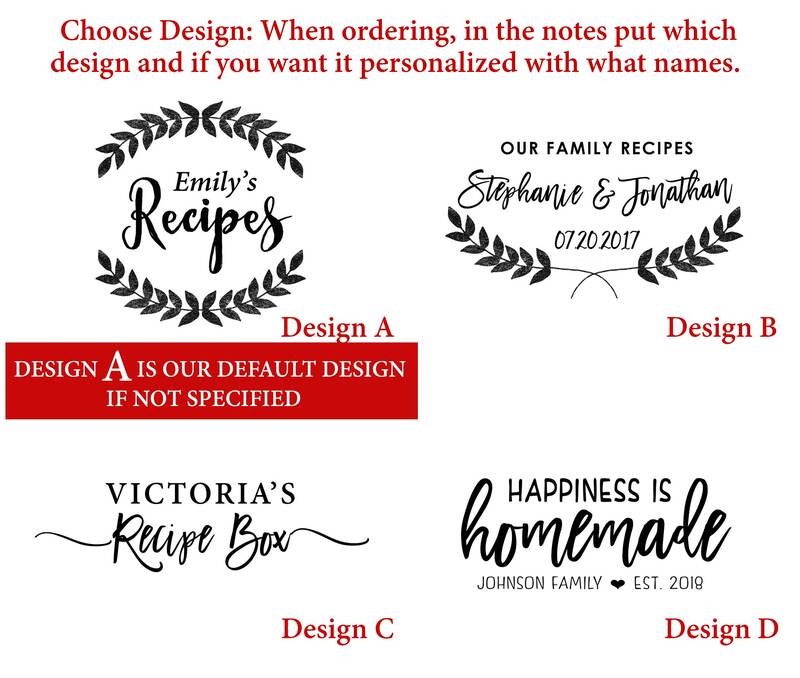 I would definitely order from them in the future.